In 2010, I joined a small group of reporters interviewing Martin Landau when he took part in a PBS “Pioneers of Television” press tour session. 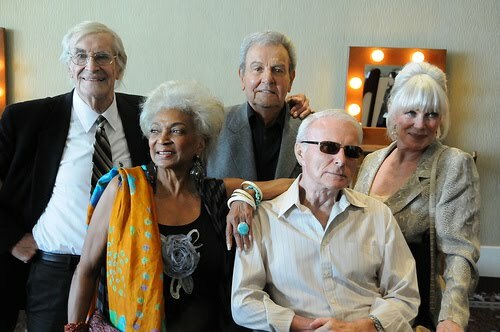 He was at the Los Angeles gathering along with Nichelle Nichols (Lt. Uhura on Star Trek), Mike Connors (Mannix), Robert Conrad (The Wild, Wild West) and Linda Evans (The Big Valley and Dynasty). Connors took the advice until earlier this year. The California native passed away at 91 in January. Landau hung in six months longer. He passed away Saturday in Los Angeles. He was 89. Throughout his adult life. 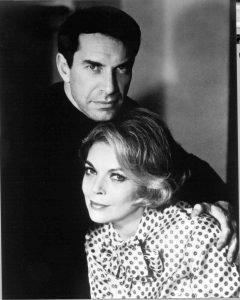 Landau was very involved with the Actors Studio. One of his best friends back in his student days was James Dean. Steve McQueen was also a classmate and he reportedly once dated fellow Actors Studio alumni Marilyn Monroe. He told us during that scrum that Jack Nicholson, Harry Dean Stanton and Shirley MacLaine were all students of his. 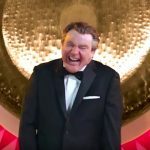 Back in 2010, he talked about his many movie roles, including Alfred Hithcock’s “North by Northwest” as well as an Oscar-winning turn as Bela Lugosi in “Ed Wood.” He saw Lugosi as a classic Chekhov character, a tragic figure. Landau (left) at the 2010 PBS press tour session with (l-r) Nichols, Conrad, Connors and Evans. Landau said he never met Lugosi (who died in the ’50s) but did have “sandwiches and tea” once with another iconic horror star, Boris Karloff. It was the early ’60s, and Karloff had just shot a movie with Landau’s student, a young Jack Nicholson. Landau asked how that went. “Oh dear, poor boy,” said Karloff, who didn’t think Nicholson would amount to anything. 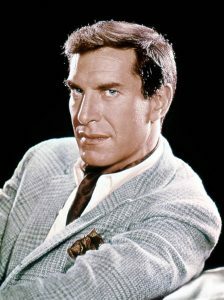 Landau was well known for his three seasons as master of disguise Rollan Hand on Mission: Impossible. He and Bain left the hit drama and later appeared together in the mid-’70s British sci-fi series Space: 1999. He did many guest roles, and even appeared once on an episode of The Smothers Brothers Comedy Hour.